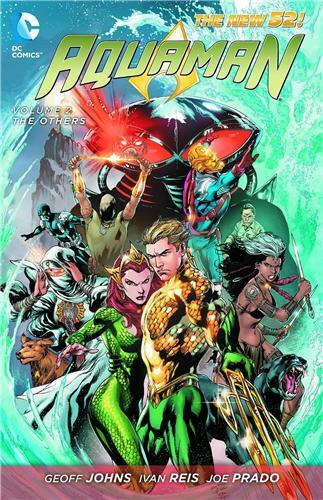 Aquaman joins up with his old teammates, The Others, to learn who destroyed Atlantis! But as they seek the truth, Black Manta is stalking them all-and Mera learns some dark truths about Aquaman! Don't miss this second AQUAMAN hardcover!